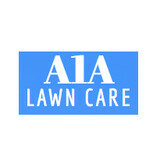 A1A Lawn Care proudly serves the residential and commercial communities of the Front Royal, VA area. You can rest assured that your lawn is in good hands and that no job goes unfinished. We use modern equipment and technology to craft beautiful, functional landscapes or hardscapes for your home or building. 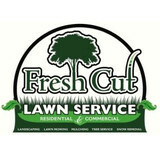 We are a father and son business specializing in keeping our customers lawns looking neat and trim. We create and maintain shrubbery beds, do fall leaf cleanup and snow removal. We want to make a lasting impression at Carder's Lawn and Landscaping, Inc. Locally owned and operated. Fully licensed and insured. Free estimates! Fayette Mowing serves as the area's most trusted licensed and insured lawn maintenance professional. With over 18 years of experience, Fayette Mowing prides themselves on affordable, quality jobs and less than a 24 hour turn around time. 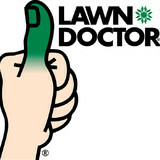 Give us a call today so we can assist you with all of your lawn needs! In addition to the maintenance side of gardening, Franklin, MD gardeners can help you with garden design and choosing specific plants and grass types for your climate and area. 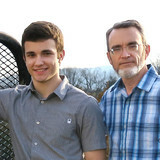 Find a Franklin, MD gardener on Houzz. Narrow your search in the Professionals section of the website to Franklin, MD gardeners. You can also look through Franklin, MD photos to find examples of yards that you like, then contact the Maryland contractor who worked on them.